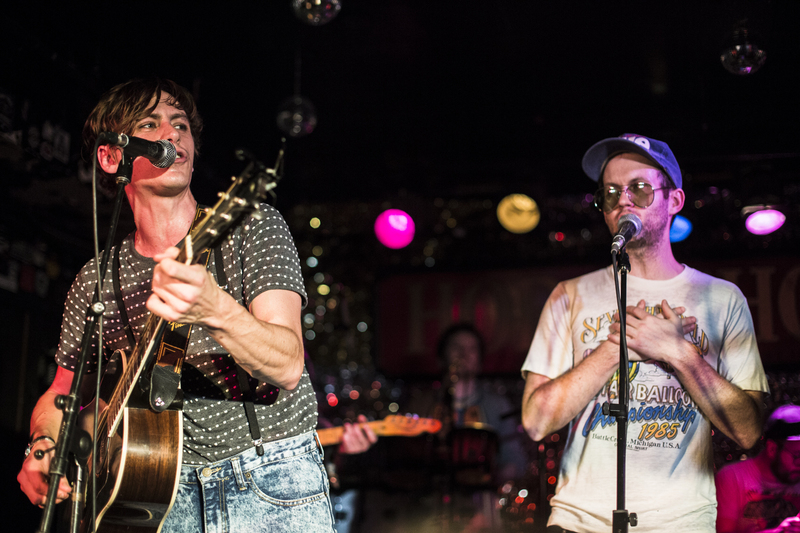 Dwayne 2000: Dwayne Gretzky does the 00s – Two Nights! Is it Y2K? The launch of the Motorola Razr? Almost! 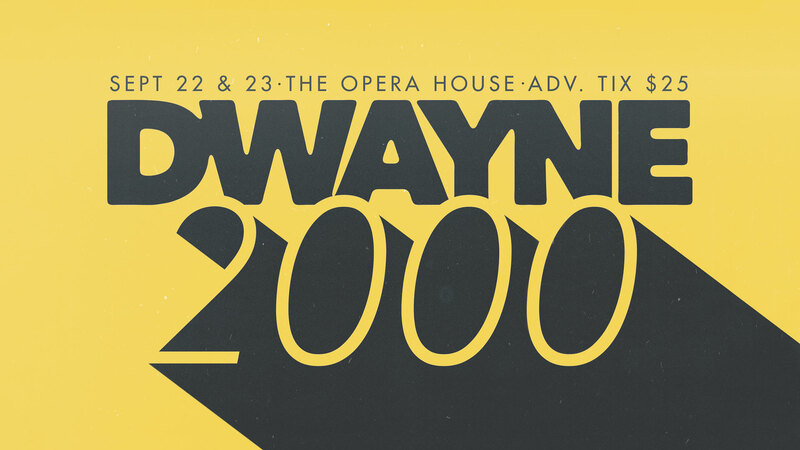 It’s Dwayne 2000! Come re-live your fav tunes of the 00s without having to download them on Napster. Tickets are going fast. Make sure you RSVP and invite your friends on Facebook. So take a quick break from your OC marathon and get those tickets. 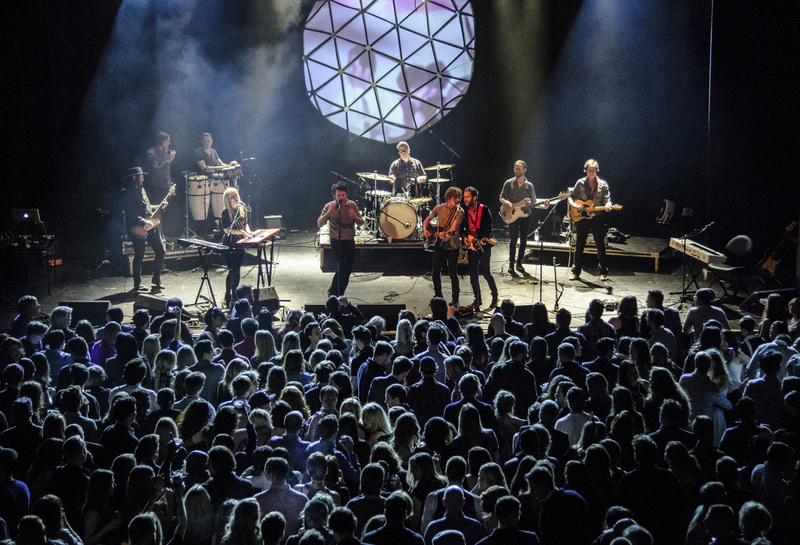 We’re heading back into New York state this spring for two shows in Buffalo and New York City! Tell all your friends to catch us in the north east. Buffalo – Friday, April 28th at The Town Ballroom with Murmur (REM Tribute) – 7:00 p.m.
New York City – Saturday, April 29th at Brooklyn Bowl – 12:00 a.m. The 4th instalment of BIG SHINY DWAYNE is finally here. Prepare for an epic night of 90’s songs only! Tickets on sale now. 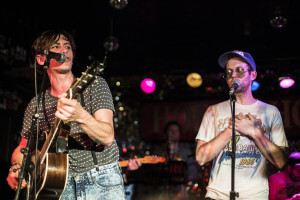 Dwayne Gretzky – Will You Merry Me Christmas? 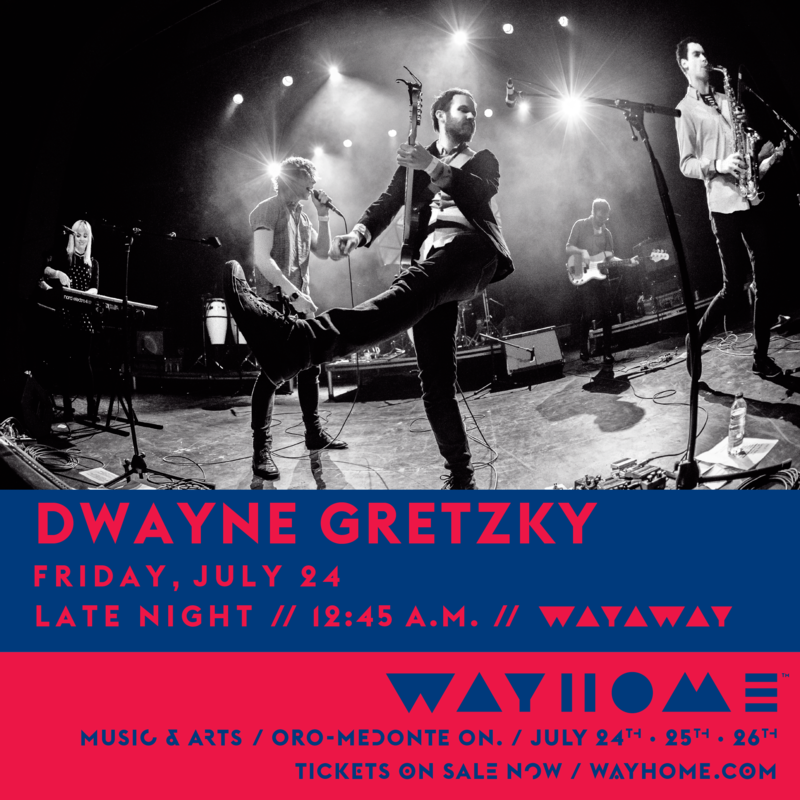 Just announced: we’re playing the Friday late-night afterparty slot at the inaugural Wayhome Festival on July 24. Get your passes HERE and come party with us after up-and-comers Neil Young and Alt-J open the night for us. We’re bringing back the BIG SHINY DWAYNE with an all-new all-night set list of only 90’s songs. Two shows! Tickets on sale now.